After many months of posting The Yam Po Club on this blog and on Wattpad, I’ve finally taken the story down and put it up on Amazon and Smashwords for sale. It will also appear shortly on iBooks, Barnes and Noble, Sony and Kobo. Thanks again to everyone who followed the story here and on Wattpad. Your comments were very greatly appreciated. Now, it’s time to get all those other people who missed out on the freebie version to click on the links and join in on Onyebuchi’s story. I’ve included the blurb below and links to sites where it’s available at the moment. Boarding school – a painful rite of passage which remains forever etched in memories long after the days of confinement are over. At least that’s the impression Onyebuchi has been given by her older brother. The idea of leaving home is daunting, yet exciting, as she embarks on her first term at an all girls’ boarding secondary school in Enugu. Onyebuchi soon makes friends with two girls who have just arrived from outside the country, Funke from the UK and Nnenna from the USA. Together, the girls navigate a series of trying experiences that will test the limits of their bond. Set in the early nineties, The Yam Po Club is a coming of age story about a group of girls who defy the odds to form a lasting friendship and survive the many trials of boarding school life. When I heard the news about the recent JK Rowling’s pseudonym exposé, I have to admit, I was a little bit annoyed. At first I wondered why she bothered going through the motions when she is already an established author, but I guess it might have been the only way she felt she could write something different (crime fiction) and not get judged as a writer of middle grade fantasy fiction. I have no problem with this base idea; many established writers feel the need to write under pseudonyms, e.g. Stephen King (as Richard Bachman) and Madeleine Wickham (as Sophie Kinsella). I think what annoyed me was the speed at which everything turned around. Sales of The Cuckoo’s Calling catapulted from 1,500 copies over a few months to thousands in a few hours. The book reportedly jumped over 500,000% in ranking on Amazon alone! Unbelievable, right? Woohoo! 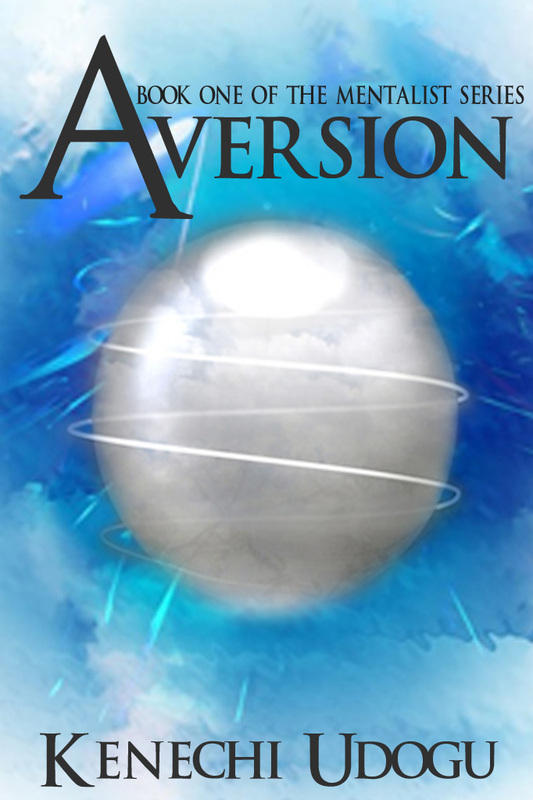 Aversion is being featured on Reading Teen’s Indie Spotlight this week. Click away folks! I’m so excited to share this with everyone, especially my Nigeria based readers. 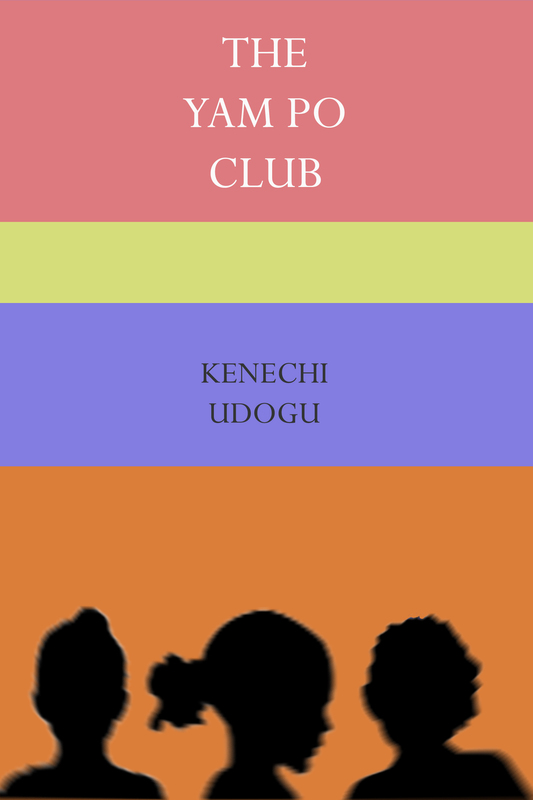 The Yam Po Club is now available for download on Okadabooks, the new e-book app taking over the nation! 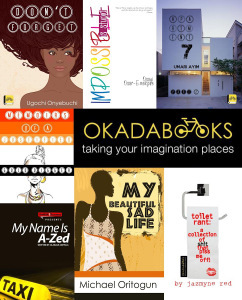 In their own words, Okadabooks is “… a fast, simple and fun way to read books without ever leaving your couch! 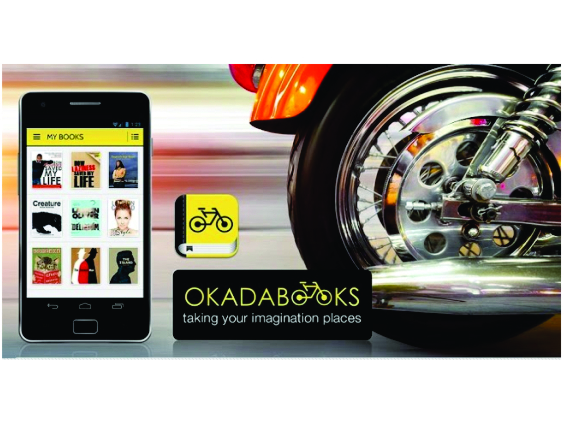 Send a text , choose a book, then download and start reading – it’s as easy as riding an okada. It’s book reading, reinvented. Oh yeah, did we mention it’s cheaper than riding an Okada!” (Okada is Nigerian slang for motorcycle taxis – yes, they exist). Please spread the word about the app with your family and friends…and anyone who has an Android phone, tablet or even a good old PC. There are a good number of books available on there, including some classics from Chinua Achebe and a lot of stories by up and coming writers like Myne Whitman. A lot of the books are free but the paid ones cost from as little as N20 to about N150. Bargain or what? This, however, means I will eventually take down the free chapters of The Yam Po Club from Wattpad and my blog but I’ll aim to leave them on for as long as I can; at least until I get the book up on Amazon et al. So what are you waiting for? Go download the app now or tell someone about it!